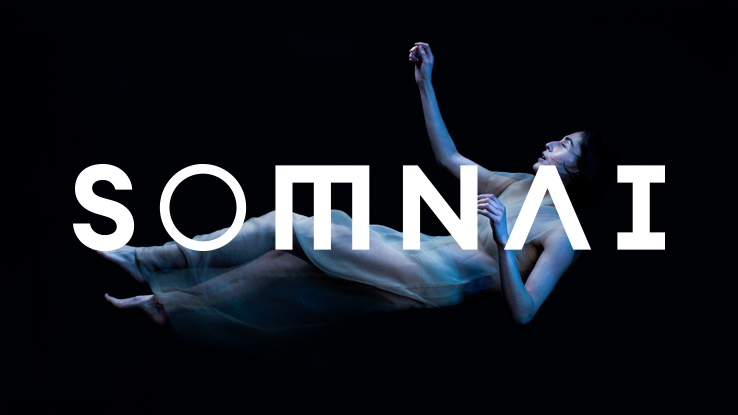 SOMNAI is a genre-defying immersive tech & theatre experience, combining VR with a jaw-dropping set and unnerving actors to form a completely unique type of experience. Having already worked with entertainment company dotdotdot to create a successful proof of concept to secure investment, we partnered once again to deliver this award-winning public-facing destination experience that went on to become one of London’s most talked about events of 2018. 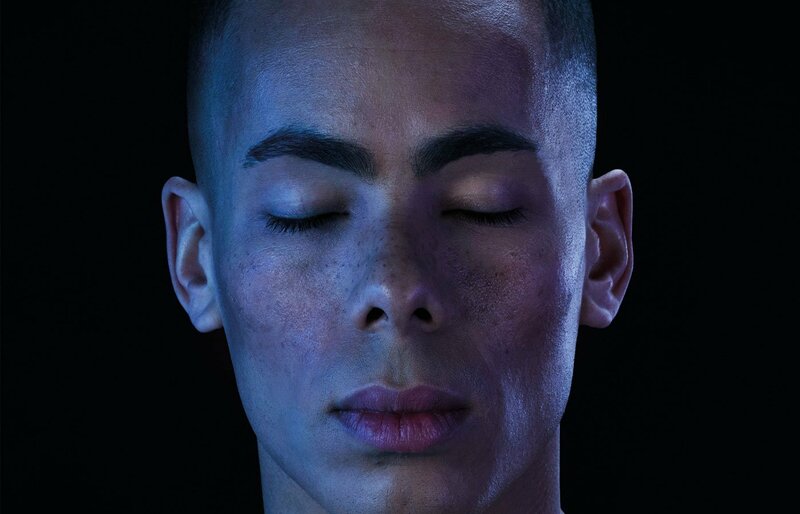 With a dark overarching theme of losing and (hopefully) finding yourself in AI-evoked lucid dreaming, we developed creative concepts and produced VR dream sequences for ‘patients’ to immerse themselves in at the SOMNAI sleep clinic as part of the 90-minute location-based experience, all set in a gutted out warehouse in Clerkenwell. The experiences we created were centred around dreams of flying and dying. We worked to incorporate various factors to bring a new dimension to the VR experiences – motion platforms, elements such as touch, spatial (3D) sound and olfactory stimulants combined with live actors all played their part in firmly fixing the viewer within their dreamlike virtual surroundings. "ONE OF THE MOST ANTICIPATED EVENTS OF 2018"
Huffington Post penned SOMNAI as the most anticipated event of the year - and with widespread media coverage from the likes of the Evening Standard and Secret London, a 4.7/5 rating on Facebook along with 20,000+ visitors between March-June 2018 it certainly lived up to the hype.